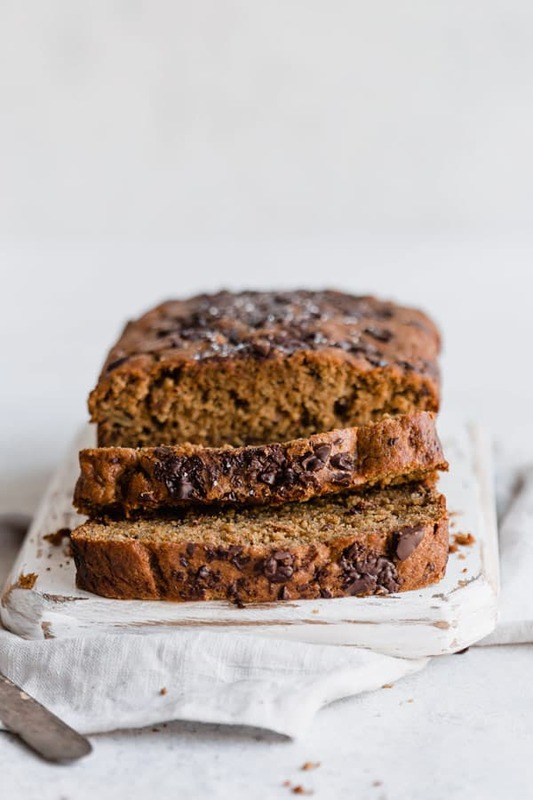 This dark chocolate chip & rye banana bread is a healthy banana bread recipe filled with whole grains and is free from refined sugars. 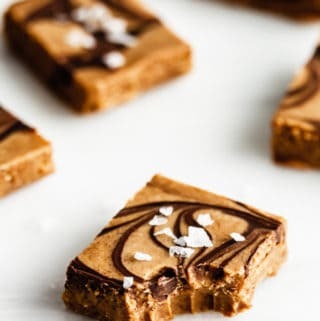 It features rye flour as the star ingredient and is studded with dark chocolate chips! 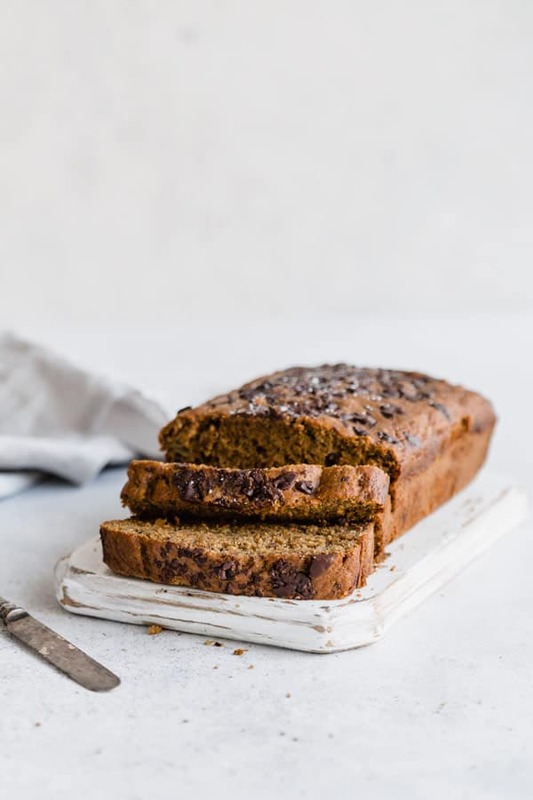 Today I wanted to share this special banana bread recipe with you featuring a key ingredient that I’ve been totally obsessed with lately. Rye flour! If you’ve never baked with rye before, then I suggest you try it! Rye is actually one of the healithest grains you can get your hands on. 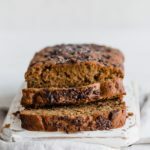 I’ve always loved enjoying rye bread, rye crackers and sprouted whole rye, but this dark chocolate chip & rye banana bread is something a little more decadent. This bread was actually inspired by a cookie I had in LA believe it or not! A dark chocolate and sea salt rye cookie from the restaurant Squrl in LA. (If you happen to live or be heading to LA I definitely recommend trying this spot out for brunch!) This cookie was warm and gooey, loaded with chunks of dark chocolate and topped off with some sea salt. Being made with some rye flour, it also had a unique and delicious flavour to it. So when I found rye flour at the bulk store, I was SO excited to get my hands on some and to start baking up some goodies with it! 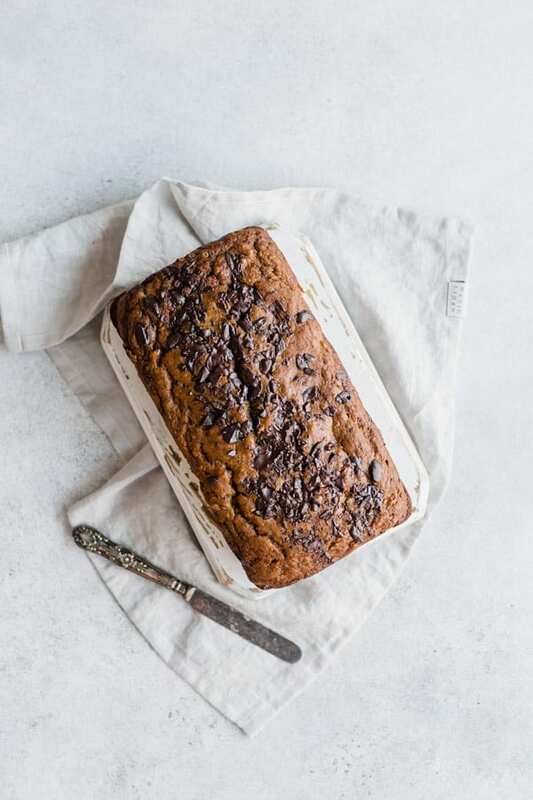 You can make this dark chocolate chip & rye banana bread in a mixer, or you can simply just use a large bowl to mix all the ingredients together. You can also make these in a mini loaf pan or a muffin pan if you prefer that to a large loaf pan! 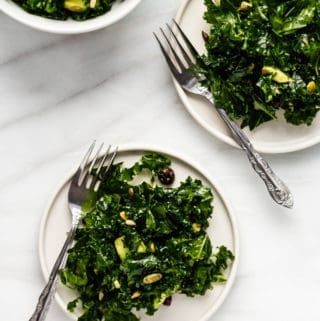 I use 70% dark chocolate chips for this recipe but you can use any type of chocolate chips you have on hand, or leave them out and add in any of your favourite nuts, seeds or dried fruits. loaded with chunks of dark chocolate! 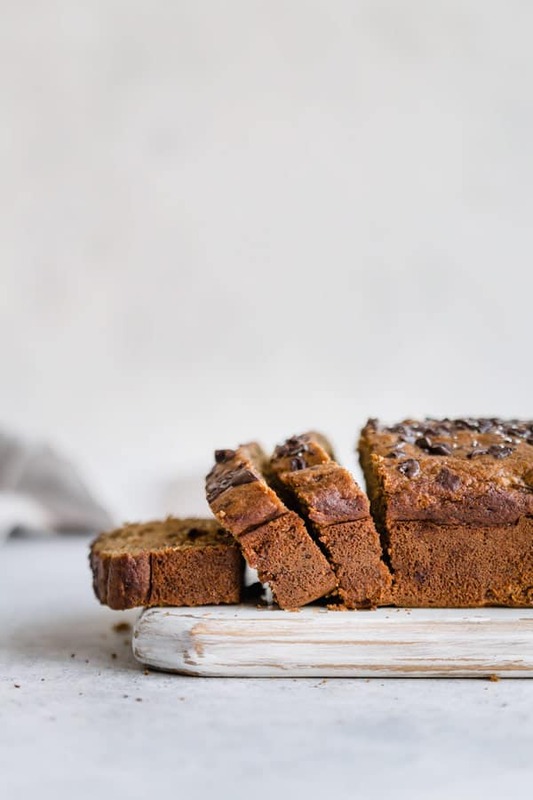 Make sure to cover this banana bread and store it in a Tupperware so it doesn’t dry out! Recipe adapted from healthy banana bread by Cookie and Kate. 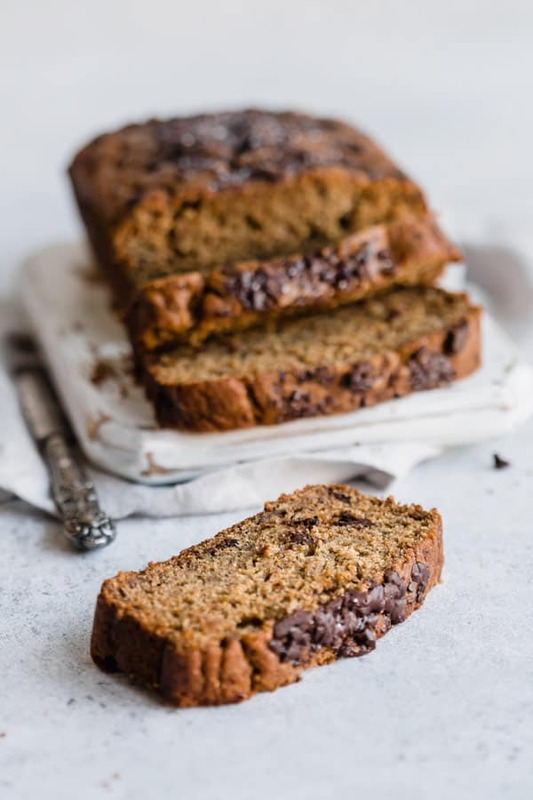 A healthy whole-grain banana bread loaded with dark chocolate chips! 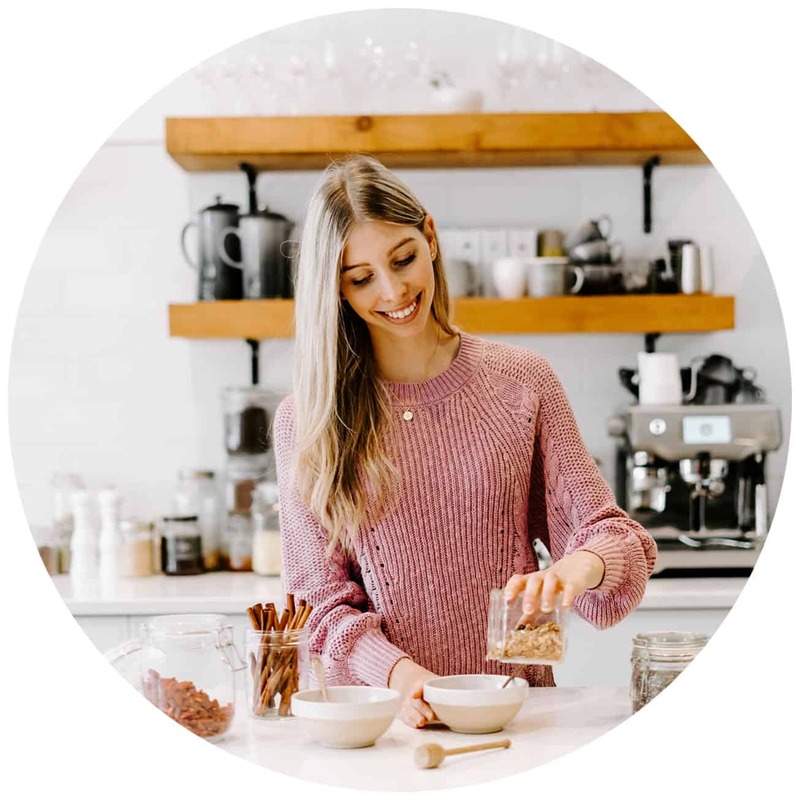 Whisk the avocado oil, maple syrup and coconut sugar together in a bowl until well combined. Next add the eggs, mashed bananas, almond milk and vanilla extract. Whisk until combined. In a separate bowl mix together the baking soda, salt, spelt flour and rye flour. Pour the wet ingredients into the dry and mix together using a wooden spoon just until combined. Don’t overmix. Fold in the chocolate chips, reserving a few to sprinkle on top if desired. 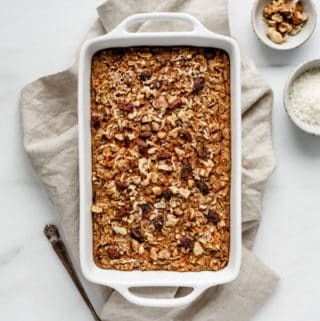 Grease a 9 x 5-inch loaf pan and pour the mixture into your loaf pan and bake for 50-55 minutes, or until a toothpick comes out clean. Let cool in the pan for an hour before removing. My bread took exactly 50 minutes, but depending on your oven this may vary by a few minutes. Avocado oil in banana bread?! WHAT?!?!?! Man, that is a WONDERFUL idea and I bet it would add a beautifully creamy and savory quality to the banana bread to balance out the sweetness. Would there be a textural difference between avocado oil versus coconut oil? I’d think that coconut oil would yield a denser loaf because it’s a saturated fat, whereas the avocado oil might result in a softer product! Hi Kelly, so happy you liked it! And thank you for letting me know it works well with a chia egg! Great to know, I haven’t tested it out yet myself but I was going to on my next batch! Hi Joan, thank you! I hope you enjoy the recipe! Hi Marlene, thank you so much for your review! I’m so happy to hear you enjoyed the recipe! Hi there! Would it matter if you use any other oil? Since I don’t have any of the ones you mentioned ? Hi Camilla, you can use any neutral oil like sunflower or canola oi, or you could also use butter! This looks amazing! Would it still work to substitute the rye and spelt flour for just normal all-purpose? Hi Anya, absolutely! All-purpose will work just fine!